It all start with a vision. Together, we can bring your idea from conception to a successful mobile app. Great people have amazing ideas! Not everybody has a technical background, but this should not be a reason for stopping you from pursuing your vision. Whether you are an individual following your dreams, a startup building your next hit or a established company looking for support, 6020 peaks provides you with the technical skills that are needed to go from an initial idea to a finished Android product. I am a software engineer specialized in Android. I have a background in Computer Science and R&D, which explains my interest in innovation and shaping new products with potential impact in people. I love Android technology and helping people making their ideas real. My customer’s needs are sacred for me. Every issue is a personal challenge in order to help you achieve your goals. My customers are involved from the very beginning in the development cycle. This helps getting early feedback and move faster towards high quality products. Customer’s satisfaction is my fuel. I do not stop until we find a solution that fits your needs and means the best for your project. Your success is my success. 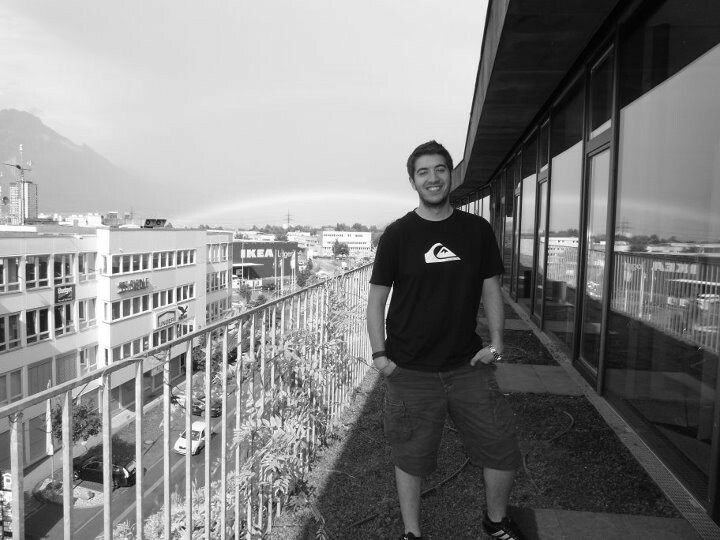 Antonio combines the best of two worlds - a high level of skill as a developer across platforms, as well as being a truly inspiring leader, co-ordinator and organiser of his team. His technical competency is enhanced by a positive attitude where no problem goes unsolved and unknowns are only new opportunities to learn. Antonio is highly efficient, versatile and proactive. He has given our firm a solution in a week for a problem that a major IT firm did not tackle for months despite being their clients for years. It is always a pleasure to make business with people that make your life easier. Working together with Antonio has been a true delight. He has a great patience and understanding. And is very responsible and has a very good coordinating mind. As I'm a beginner in designing for android devices. Antonio was always willing to help me out finding the right resources / information or people to handle a problem. He is a true team player and is fun to work with!